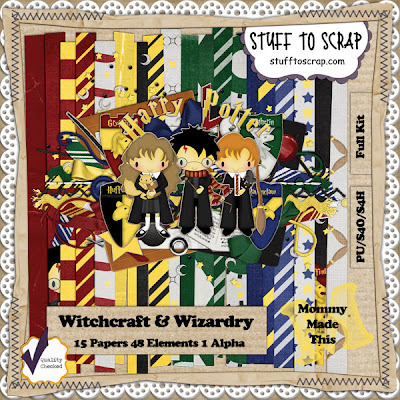 Colleen of Mommy Made This (formerly Rainamoon Scraps) has released a wicked new kit called Witchcraft & Wizardy. 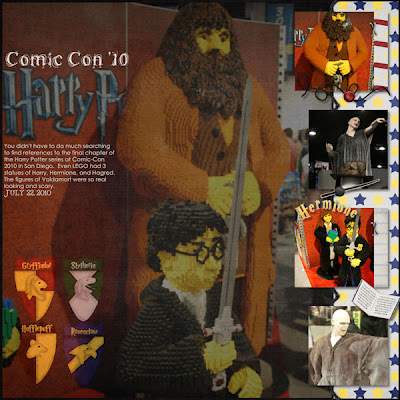 It's an adorable kit to scrap all your little Harry Potter Enthusiasts, Dress Up, Book & Movie love. Don't forget the coordinating Cardstock Papers. This kit is also available in her other store over at Scraps N' Pieces. Everything in the store is on sale this month for their Grand Opening, so be sure to stop by and pick up this fun kit. 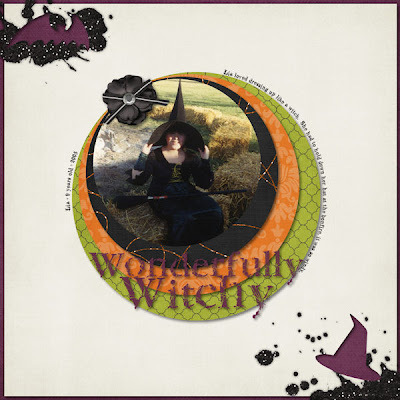 This first layout was created for the Word of the Week challenge at Stuff to Scrap. The word was "searching". 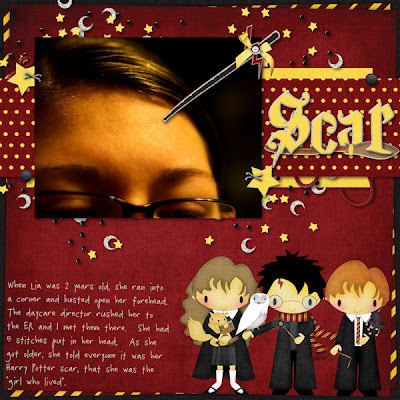 This next one was created for the 1st Weekly Challenge at Scraps N' Pieces. 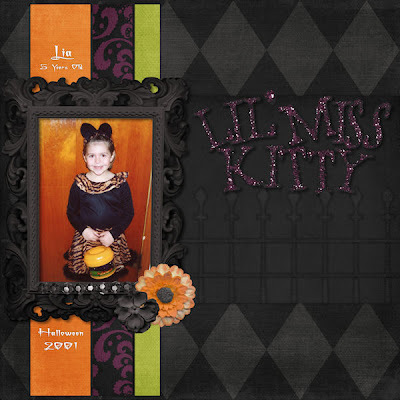 Carissa of This Little Missy has come up with an elegant Halloween kit. It's fun, but classy - it's Ghoulish Glam. Too old for Halloween?! NEVER! 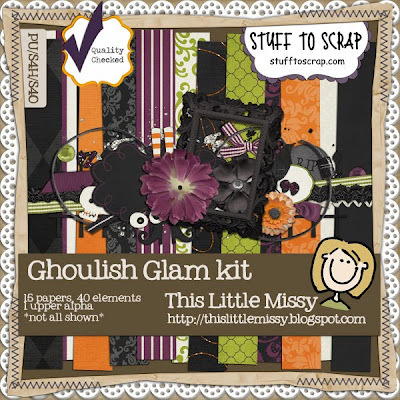 Keep the party going well after bedtime with this spooky & stylish Halloween kit. Perfect for your more stylish, adult festivities, Ghoulish Glam contains 15 - 12x12in 300ppi papers, 40 elements, & an uppercase alphabet. This first one I created for the Twitter challenge and Stuff to Scrap. I have a great freebie offered on the STS Inspiration blog. Go check it out here.